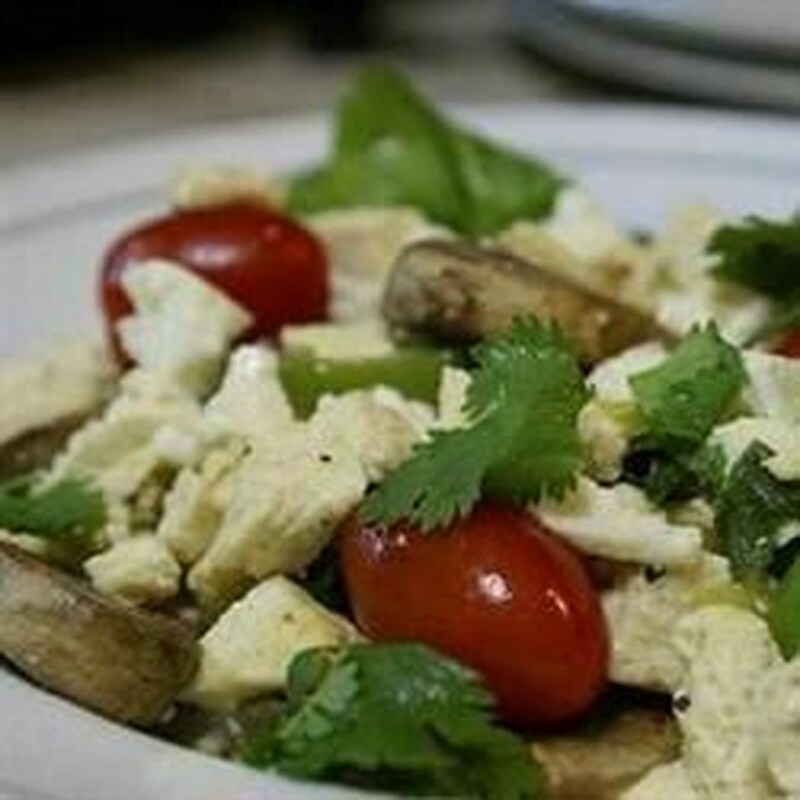 Flavorful tofu, perfect for summer grilling. This is my absolute favorite way to eat tofu. 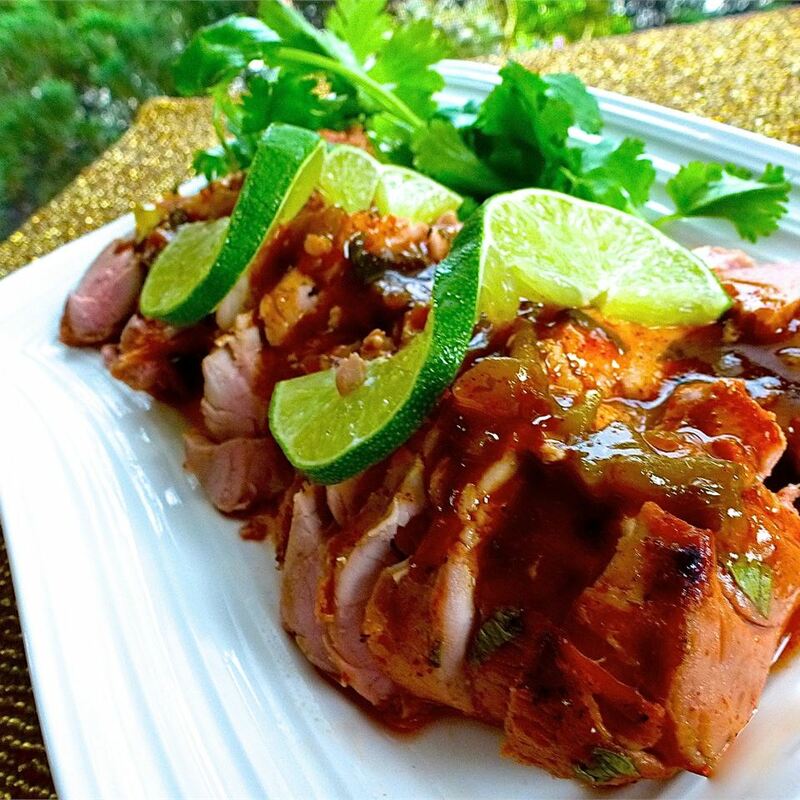 The marinade is delicious and extremely flavorful. 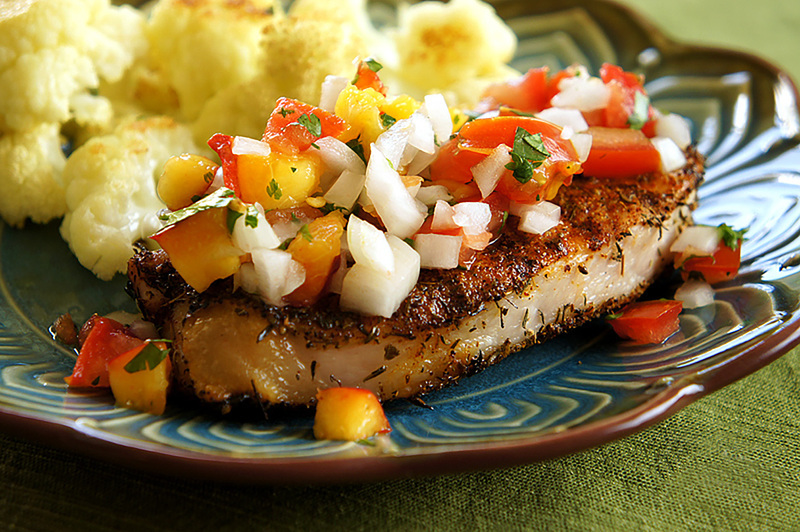 Serve with grilled vegetables or in a tortilla. 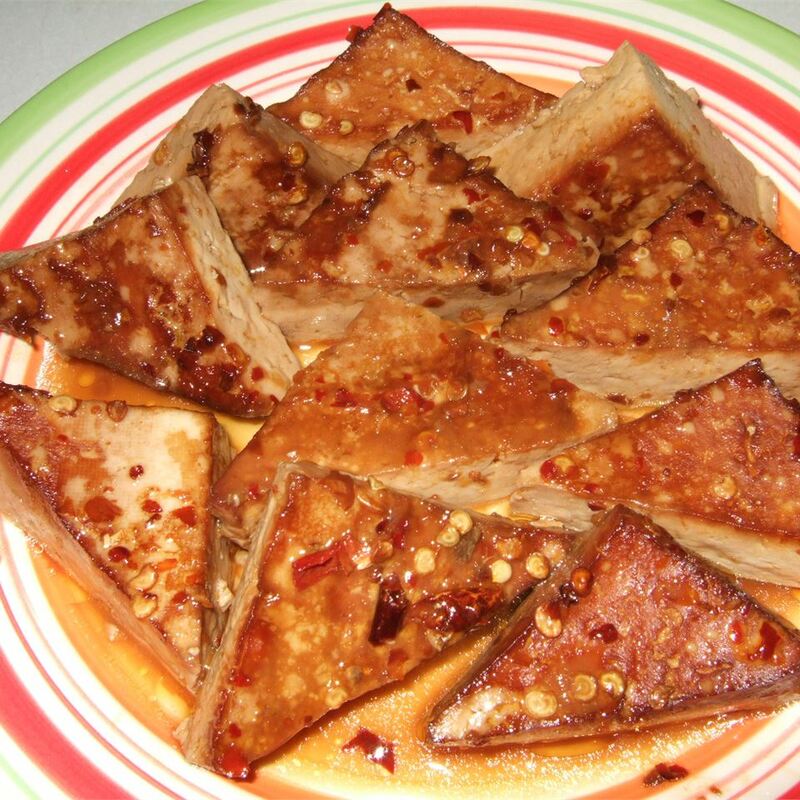 Place the block of tofu onto a plate and place another plate on top. Set a 3 to 5 pound weight on top (a container filled with water works well). 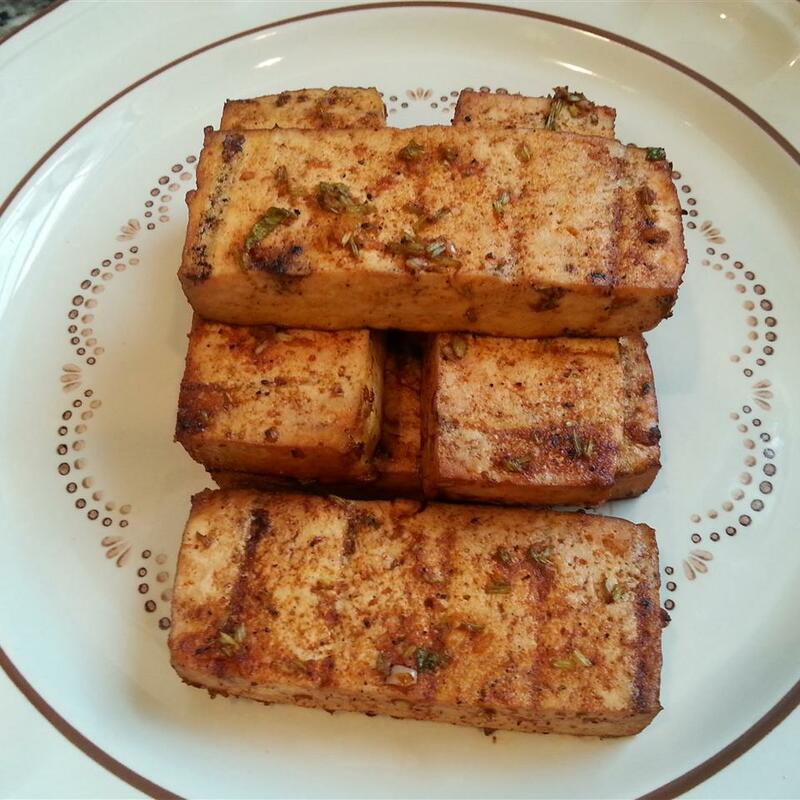 Press the tofu for 20 to 30 minutes, then drain off and discard the accumulated liquid. 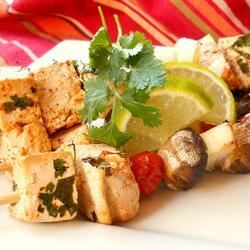 Slice the tofu lengthwise into 4 thick slabs or cut into cubes and thread on skewers. 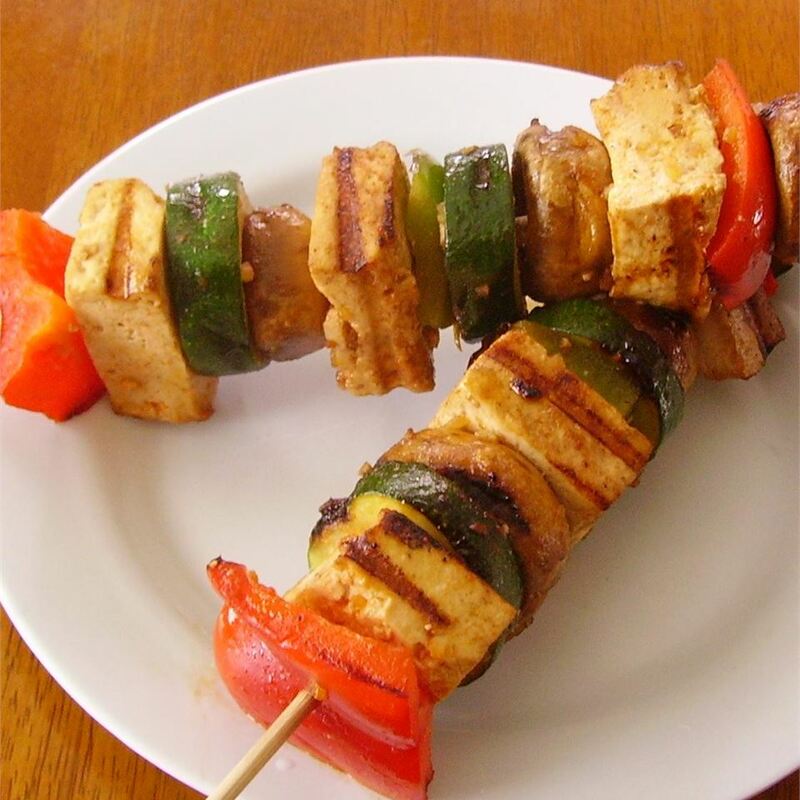 Place tofu pieces or skewers on a plate. 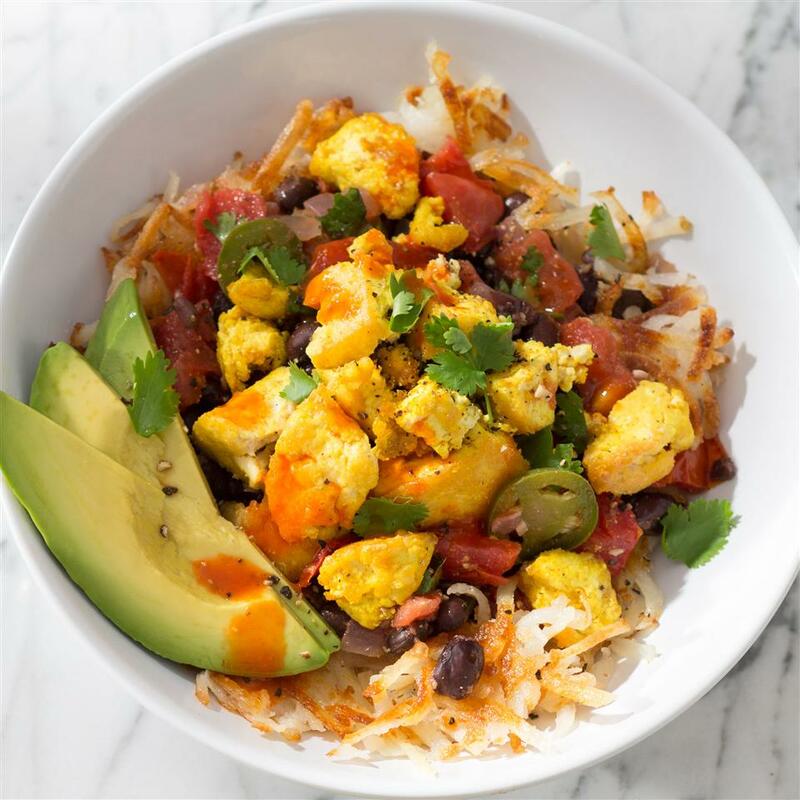 Whisk together the lime juice, olive oil, cilantro, garlic, chili powder, cayenne pepper, salt, and black pepper in a bowl. 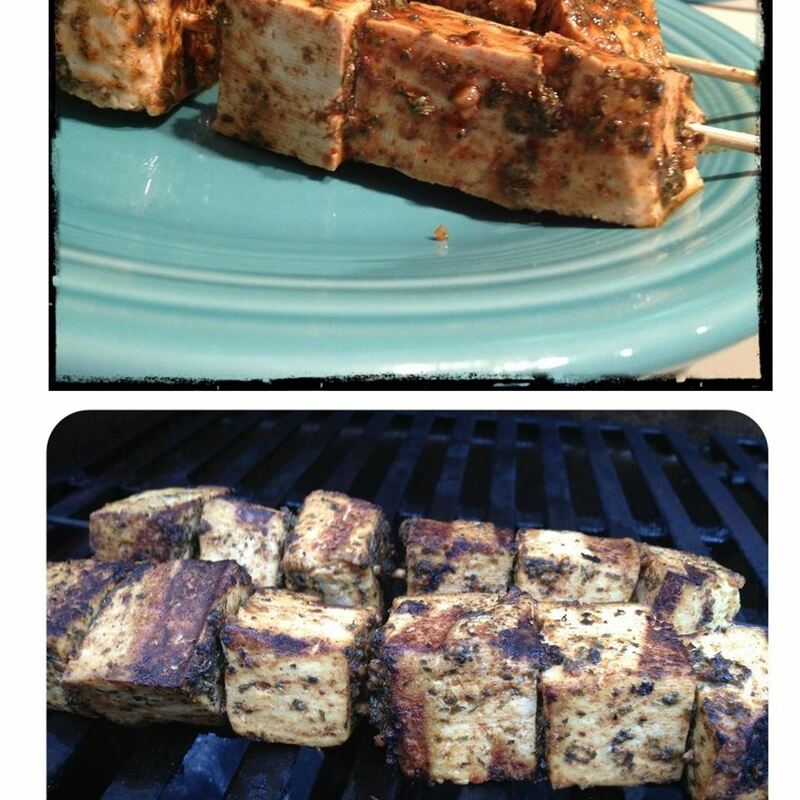 Brush the tofu with the marinade. 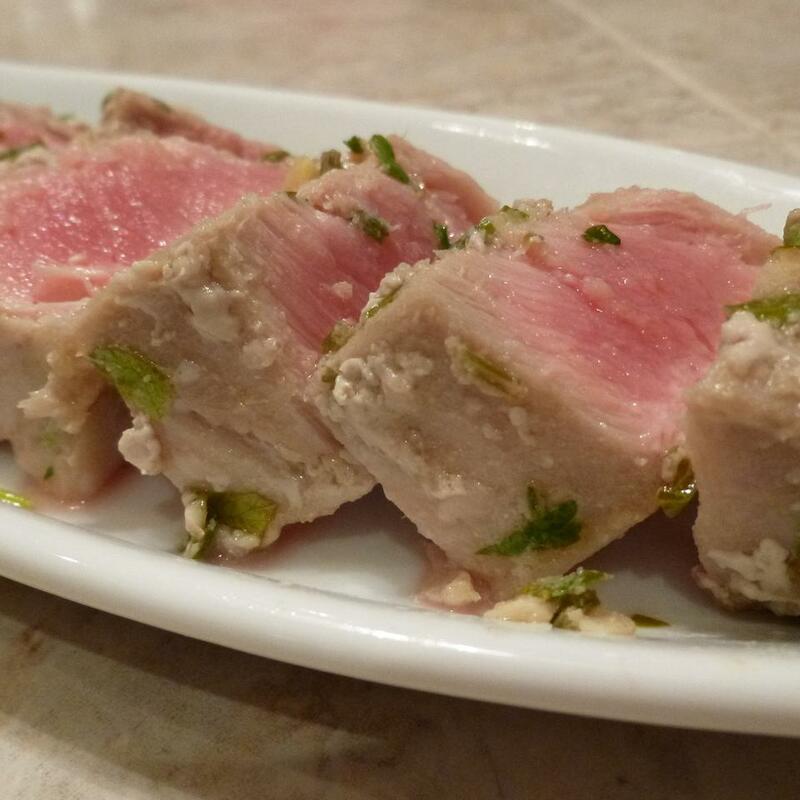 Cover the plate with plastic wrap, and marinate tofu in the refrigerator for 2 hours or overnight. Preheat an outdoor grill for medium heat, and lightly oil the grate. 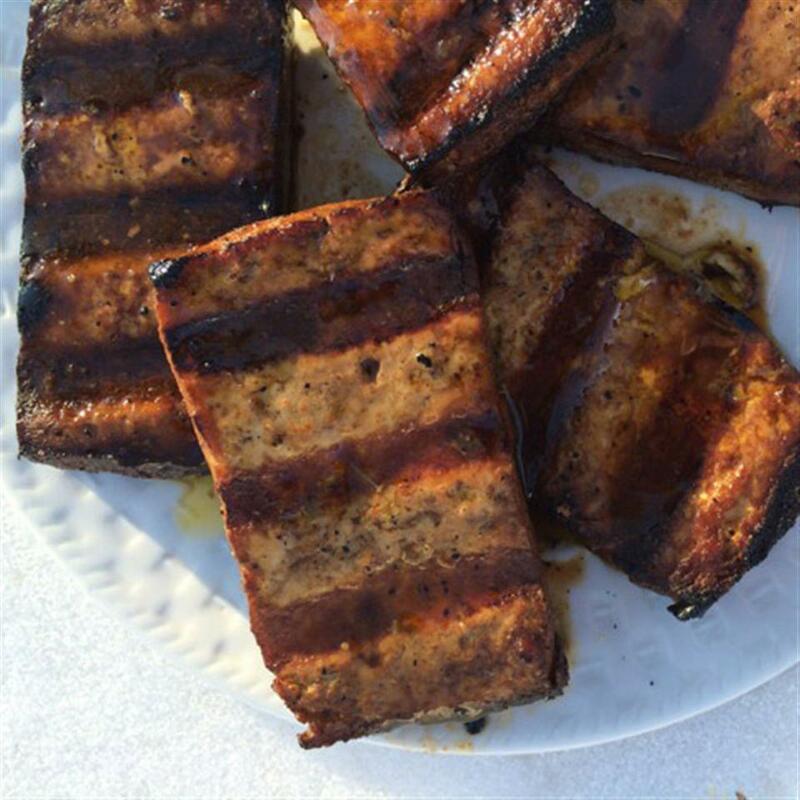 Grill the tofu until almost blackened in spots, brushing occasionally with the marinade, about 10 to 15 minutes. 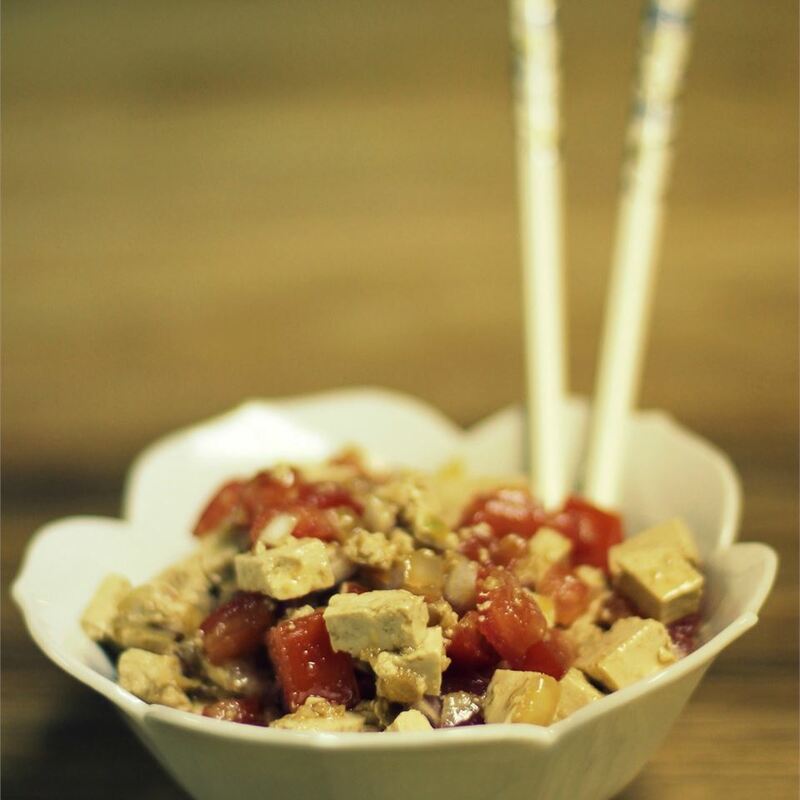 I marinated with halfed cherry tomatoes as well as the tofu chunks put them on skewers and grilled. Perfect! 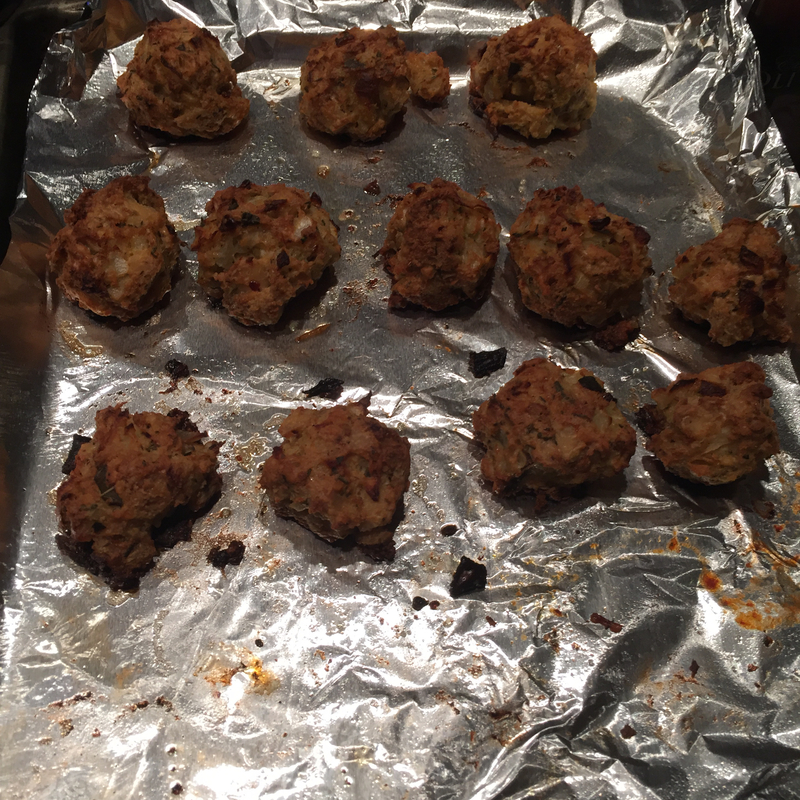 Great recipe just made it tonight. 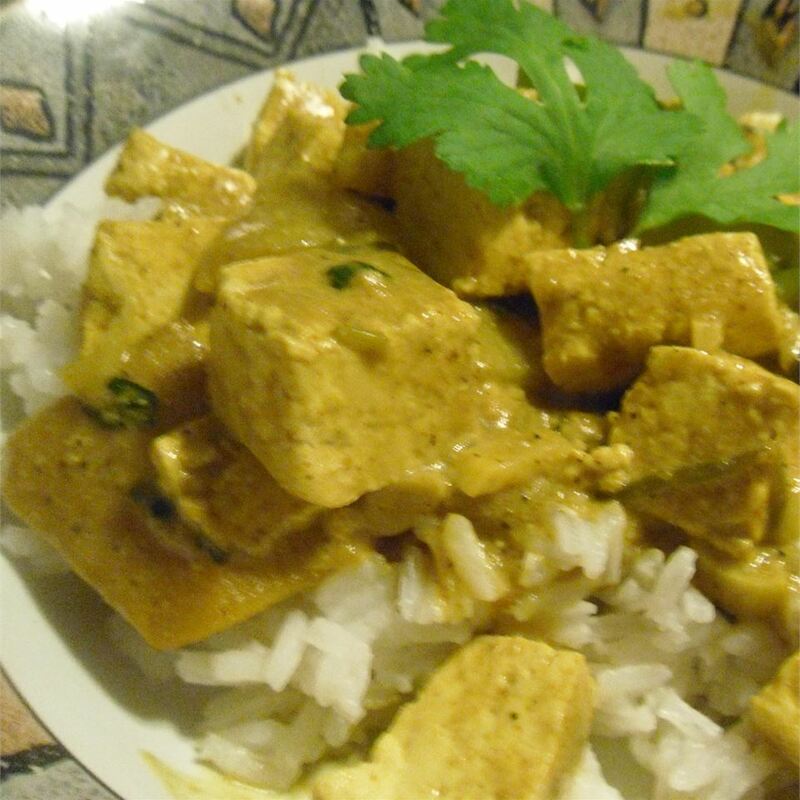 I used only about 1/8 cup lime juice (the concentrated kind) and even so the tofu came out a bit too sour. So maybe this recipe calls for 1/4 cup fresh lime juice? Anyway use the lime juice conservatively. Same goes for cayenne. I love spicy so I don&apos;t mind the kick but if you aren&apos;t a fan reducing the cayenne to 1/8 tspn might be good. 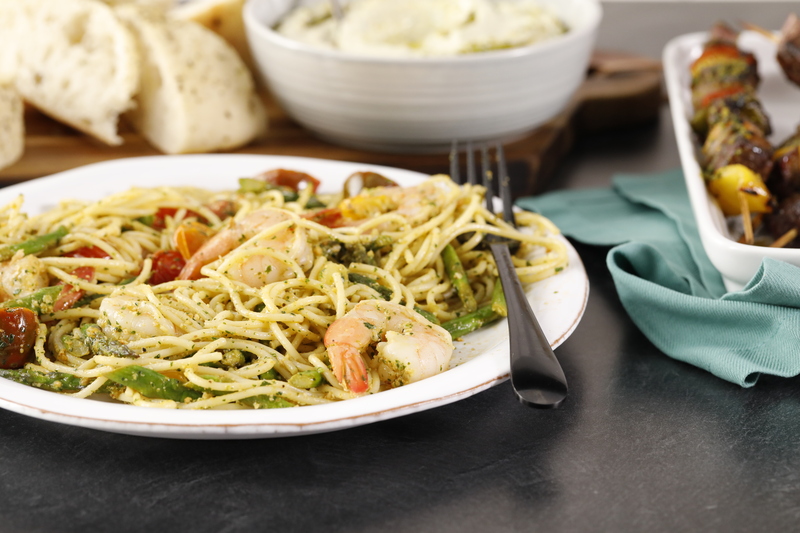 Otherwise the dish is super flavorful and delish. Very summery. 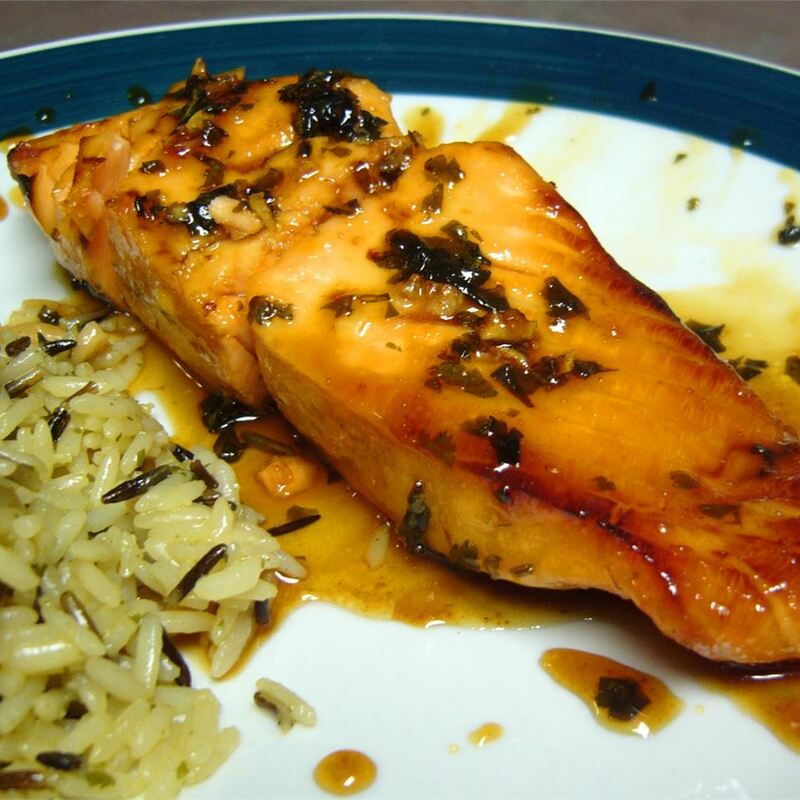 This is a good start for marinade try adding 1 and 1/2 Tablespoons of honey. Exchange out a 1/8 cup of the lime juice for 1/8 cup of rice vinegar. 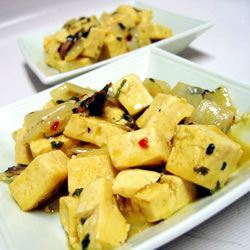 I find that marinating tofu never really works. My "marinating" technique works every time. 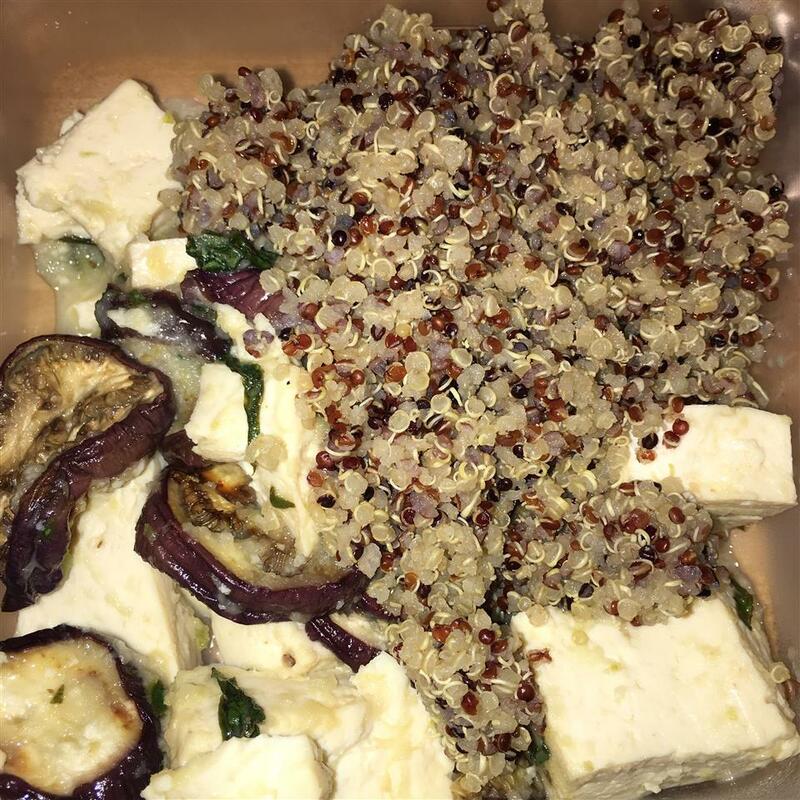 I boiled a few cups of water and seasoned the water with garlic powder and kosher salt to taste then I poured it over my tofu cubes and let it sit for 10-15 minutes. Then I followed the recipe except there is no need to add any salt at this point. This was my first time making tofu (after being disappointed at the prepared ones sold at the stores) and boy is this flavorful! It is spicy but we are used to spicy food (Indian Mexican etc) so that is part of the appeal. While it cooked (on a panini press) I used the marinade as a dressing for some carrots and quickly sauteed some sliced shiitake mushrooms. 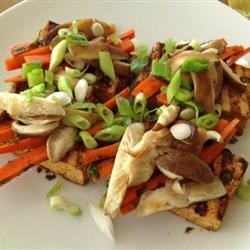 Served the slabs of tofu topped with the carrots mushrooms and sliced green onions. It was amazing. Like other reviews say it&apos;s a bit on the sour/tangy side. 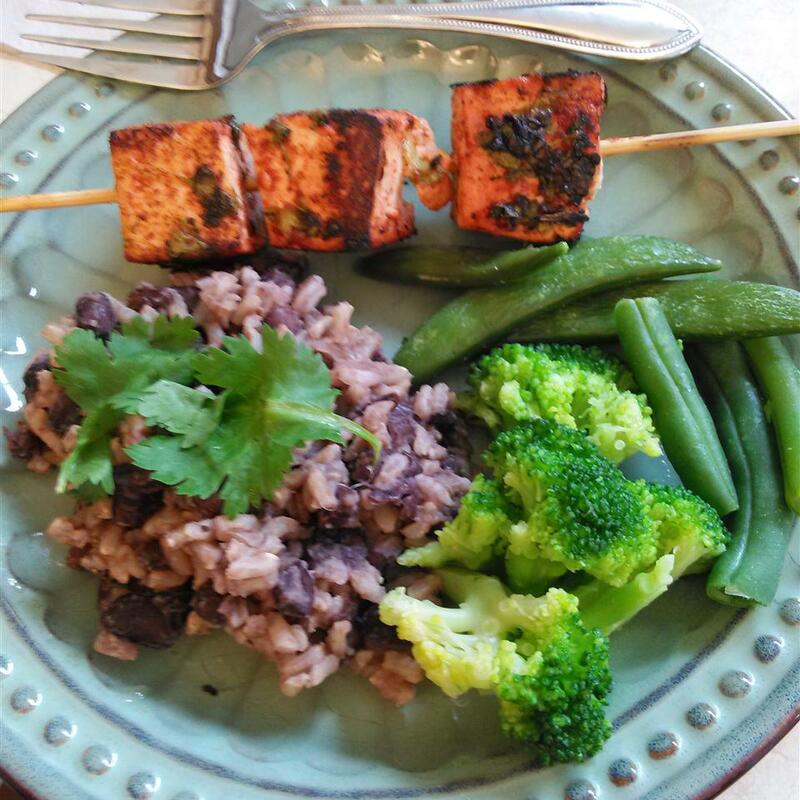 I used dried cilantro (about 2.5 tbsp) and reconstituted lime juice (1/4 cup) and skewered them for the grill. 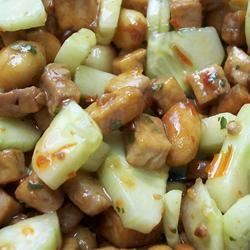 I only marinated 2.5 hours and didn&apos;t find it overly tangy or sour. I think people need to be really careful marinating tofu since it&apos;s basically a sponge (especially if you press it right--I used a TofuXpress overnight). Anyway I was using this recipe as a component in my Copycat Moe&apos;s burrito attempt. I think it did very well though fresh cilantro and lime juice will greatly benefit my next attempt.